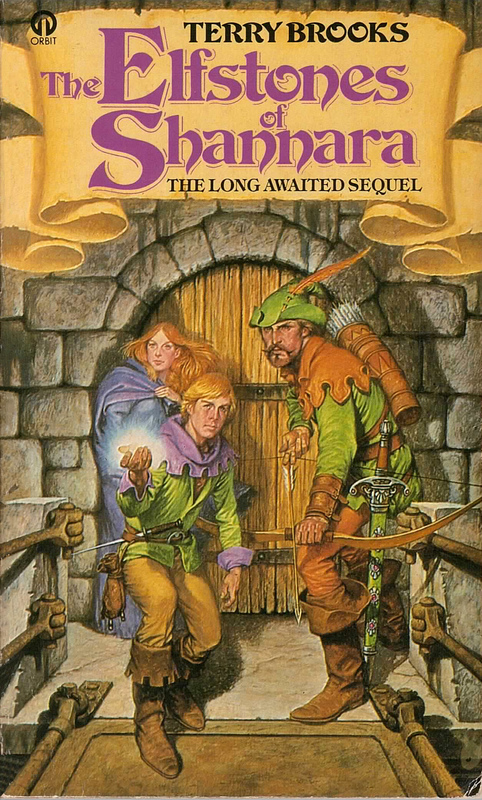 The Elfstones of Shannara is the second book in the Original Shannara series. The Ellcrys is all that holds back the Demons from the Four Lands, but now she is dying and only the Chosen can bring about her rebirth. Some of the Demons manage to escape and kill the Chosen, leaving it up to Allanon and his allies to stop the Demons.